Jenn Yerkes presents a French language version of Incredible Journeys: Migratory Birds on St. Martin. 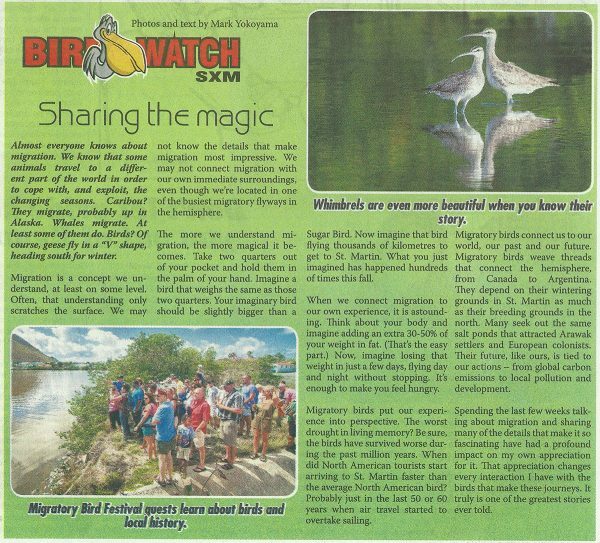 This presentation was filmed at the 2015 Migratory Bird Festival on St. Martin in front of a live audience. 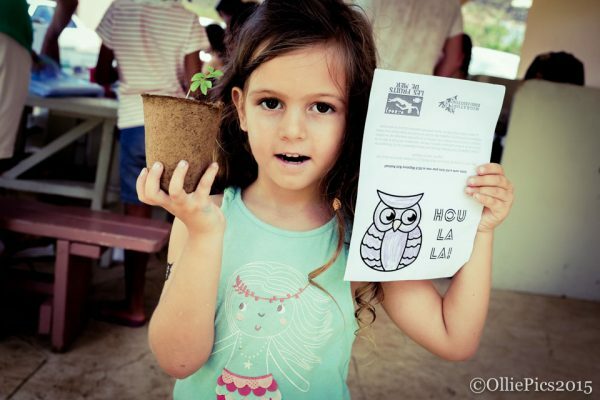 Continuing our series is Laura Bijnsdorp from EPIC (Environmental Protection in the Caribbean) presenting about wetland habitats at the 2015 Migratory Bird Festival, hosted by Les Fruits de Mer and University of St. Martin. This presentation was adapted from EPIC’s education program. You can also download the slides from this presentation (PDF, 2.3MB). 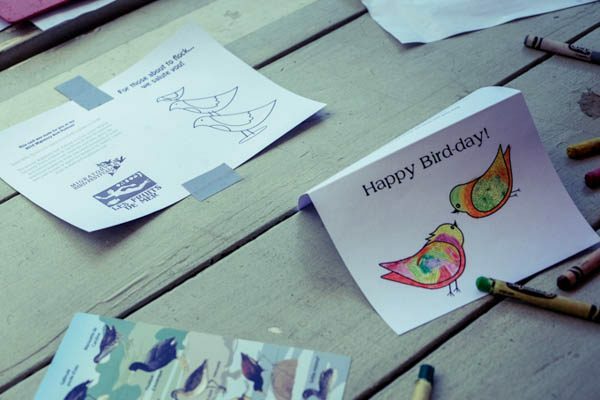 Here’s another great batch of photos from Migratory Bird Festival 2015. Olivia Roudon has been part of our event team from the beginning, taking fantastic photos. She’s featured prominently in our event photography ebook Look Sharp, which you can download for free!